Bought slightly used, with everything in box! Superb looking motherboard for the ATX form factor. Many many many options for fan headers... Although when I change cases soon, and get more fans, I WILL need to buy a few splitters and daisy chain a few fans. The RGB on the board, is honestly weak, but that is nothing compared to the endless customization possibilities with actual RGB LED strips! (See picture). Depending on how your case bundles everything, setting up your front panel connectors will be easy, although for me the text on the board was hard to read. Comes with a box chock-full of useful things ranging from stickers, all the way to screws, cables, and the manual. Why a four star rating!? Well you see, the software that Asus gives you is complete garbage, with the exception of the BIOS. AI suite once installed, basically locked me out of my PC, Once installed and restarted, once Windows 10 starts, you loose all power to your USB ports, which means you will either have to find a way into the recovery options, which for me not knowing any better, was a few restarts away.Eventually had to revert back to a lucky backup. The person who sold me the motherboard and CPU, was actually kind enough, to take a trip to MicroCenter for me, and pick these up, and I sent him the cash through PayPal, and he shipped them quite quickly to me. 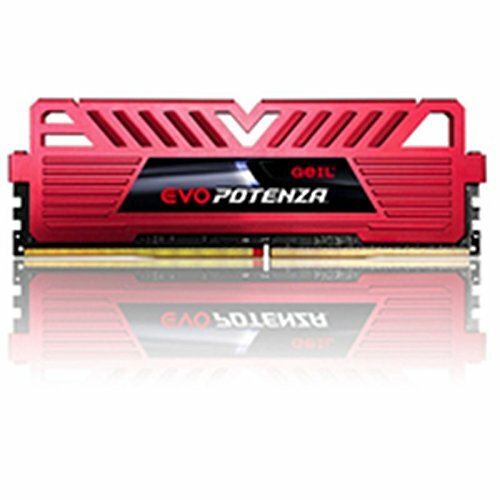 Honestly this is my first bout with DDR4 RAM, so I can't honestly say much about it. Looks cool though, wish it was RGB lmao. This was given to me for free, by the kind soul who sold me a few parts for this build! Pretty fast for cheaper SSD, actually this is legit, the first SSD i've ever seen in my life, therefore I was absolutely shocked when I saw the size compared to everything else in my build! Software is pretty straight-forward, remember to do the trim thingy when you restart or auto-enable it! Well these were bought in an emergency during my previous build, when I dropped my main HDD. They work fine considering the fact that I got these refurbished from Newegg for 12 bucks each! 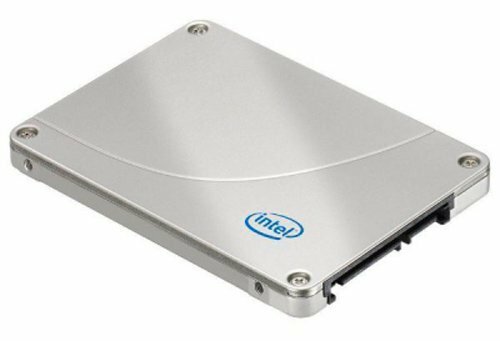 They get bogged down a good bit on startup but since I split heavy applications between the second one and my SSD, I never have that much of a problem even though these are only 5400RPM. Alright, I honestly have to give this card 5 stars, even though I actually regret buying it. It's a budget beast! Atleast... when it first came out. Snapped up during a sale, off Amazon, for a grand total of 120USD + 20 Rushed Shipping or whatever it;s called. Actually managed to get +1000 on the memory clock, and a slight curve OC on the actual GPU clock. 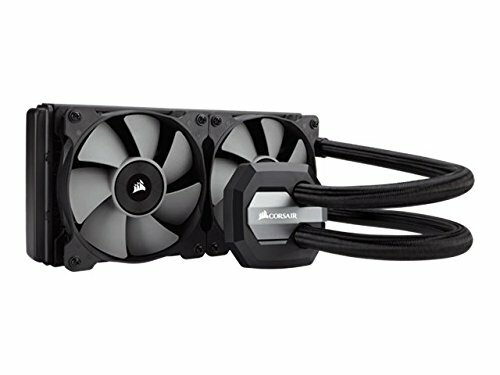 The cooling is absolutely superb, compared to my aging EVGA GTX 660 and it's monstrous blower-style cooler! But the reason I regret buying this card, is because I easily could've saved another paycheck or two, to get a 1060 or even a 1070, Because this was long before the BitCoin surge and prices were right! By far the best-worst Mid-Tower i've ever used! Almost wish I had stayed with my cracked Carbide Spec 01, mostly due to the horrid cable management and airflow! I mean you have to admit, the case is nice looking, and has some killer features, but one that stands out from Phanteks to me, is the lack of RGB support to motherboards! You have to use their GRB LED strips, YEAH GRB! 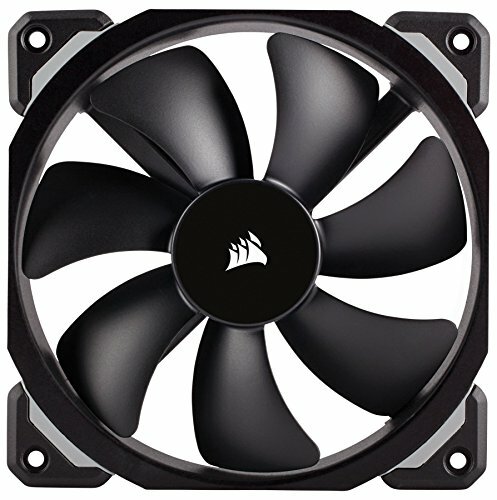 About the airflow, this was uses with a Corsair H100i v2 on a FX-9590 after I tossed the Spec case. I literally had to keep the front panel off, just to get decent airflow to my AIO! The small slits make a hard time for any fans sucking air through, At one point I flipped my fans in favor of a blower build! Currently using 4 fans on this radiator! 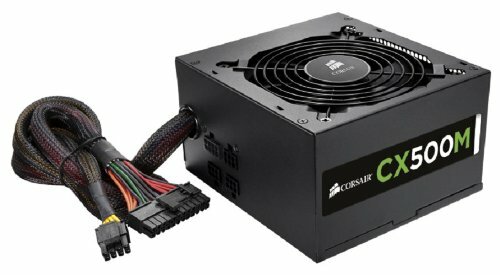 First and last PSU i've ever bought in my entire life! Although this a Semi-Modulat PSU, it got the job done! That's all you need to know to be honest! Never had a single problem, even with my 9590, even though it turned into a dragon when loaded. 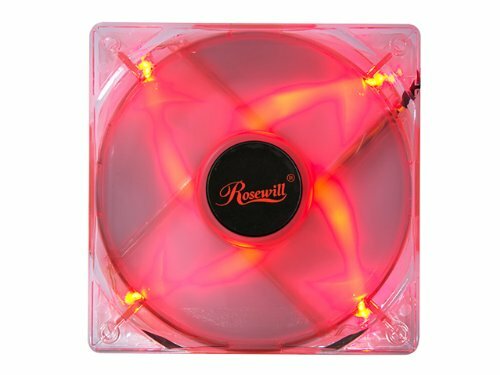 Great fans for the price, nice LEDS which in DC power mode, get dimmer when your fans go off if you use fan stop any bit. Yet another "curvy" Wal-Mart impulse buy when I got my first job, and I don't regret it at all! 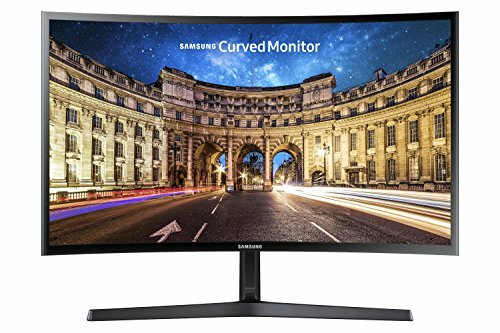 Great monitor, if you can get it at a decent price, but for the size, the resolution can be a slight problem, that is if you sit relatively close to it! 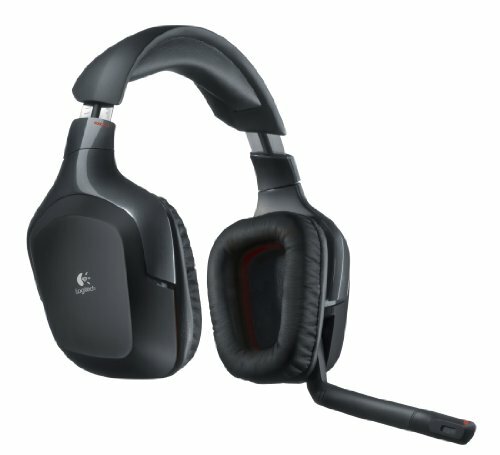 Ended up buying two of these at various prices from Newegg, only had issues with one, so a 1:2 issue rate for me. The monitors are overall great, but the speakers are trash (What maniac buys a monitor for the speakers anyways!? ), Only problem I've had will be pictured, a slight light leak on the bezel, and a weird HDMI glitch where I have to unplug the cable every once in a while. Superb mouse for the 10 dollars I spent! So my mouse's buttons ceases to work during a Battlefield 4 match, so I hit up my local Wally World *Got the Samsung monitor at the same time). 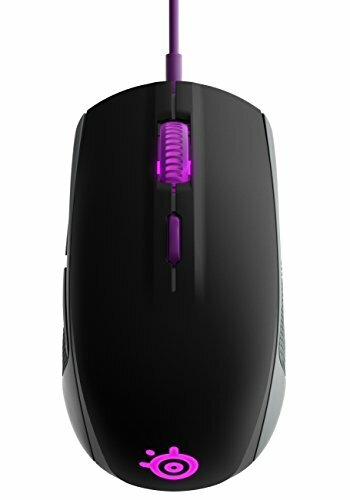 They had the mouse on sale for a total of 15USD, and I snatched it up fast! The quality is superb, I've always admired Steel Series for their quality control. There is a DPI key if you're into that kinda stuff, I don;t judge. The back and forward keys make a superb PTT Key for Discord, and other VOIP programs! Although I suggest having one bound to your keyboard also, as these function as forward and back keys in any web browser. Also this is RGB! I see the same monitor in my Walmart. Been thinking bout it since I see it all the time in my dept. What do you think bout it? It's actually a nice monitor, and thanks for reminding me to update pictures of this build. The resolution is the standard 1920x1080 and it has Freesync which is useless to me. But after. While you start to notice the curve less. Overall it's great though, love the menu joystick thing instead of normal buttons. Yeah not a mechanical keyboard. Says so right on the product page. " Logitech Mech-Dome keys that are specially tuned to deliver a superior tactile response and performance profile similar to a mechanical keyboard"